Mainstream Publishing, 1989. Hardcover. Very Good/Very Good. 7.5" x 10. 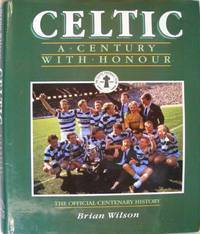 H/B 218 pages, condition is very good. 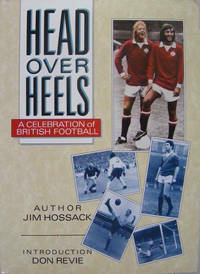 HEAD OVER HEELS is a uniquely colourful (some would say eccentric) portrayal of one fan's passion for what Pele lovingly describes as "the beautiful game". 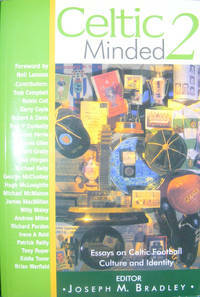 The magical names of football, from Mannion and Matthews and Milburn to Gallagher and Greaves and Greig and through to the modern-day "greats", are here celebrated in the inimitable style of Jim Hossack, the man known far and wide as "the attic fanatic" for his extensive collection of football memorabilia. Painting a vivid picture of the part which the world's most popular game has played in the history of mankind and on the emotions of those who fall under its hypnotic spell, HEAD OVER HEELS ... is at times humorous, occasionally laced with the tragic side of the game, always thought-provoking and frequently controversial. 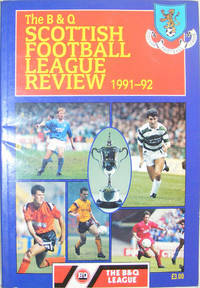 More than anything, though, it is a book which mirrors the author's love affair with football from the time he collected empty bottles from St Mirren's Love Street terracing as a kid through to his active involvement in recent testimonials for the greats of the game such as Wilf Mannion and George Young. His affection for those giants of football, many of whom, in Hossack's opinion, were robbed of the financial rewards their skills merited, is both unbounded and infectious. In the words of former Leeds United and England manager, Don Revie, who has provided a thoughtful foreword to HEAD OVER HEELS... : "This is an intriguing and highly interesting work, because Jim's words come directly from the heart and reach out to the very soul of the game." 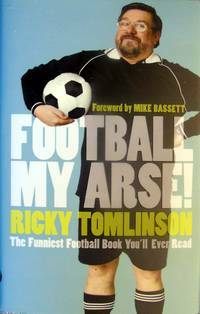 This book is a MUST for the bookshelf of any football enthusiast.